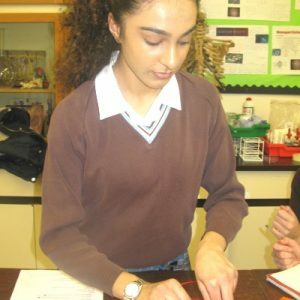 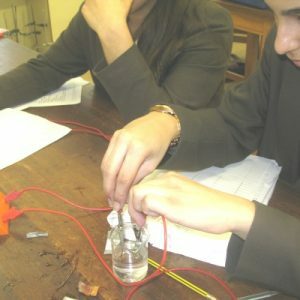 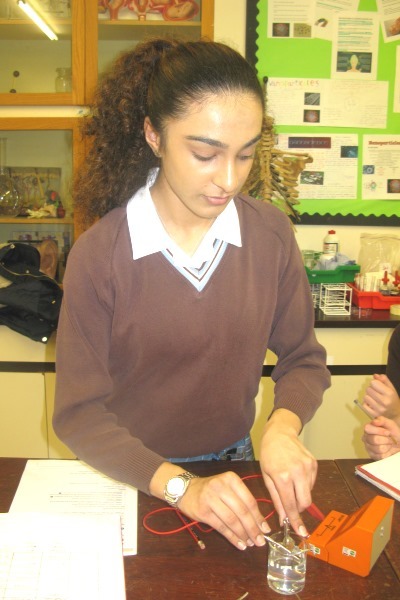 Year 10 have been learning about energy changes in reactions. 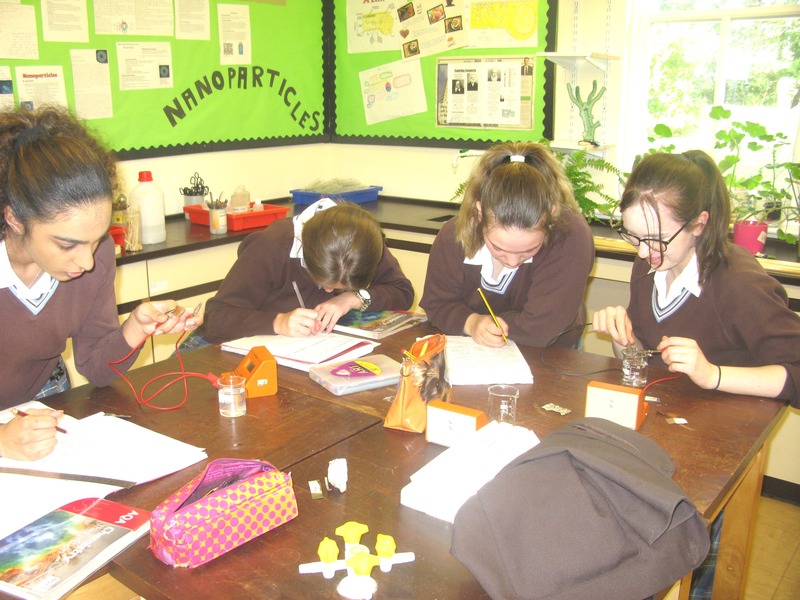 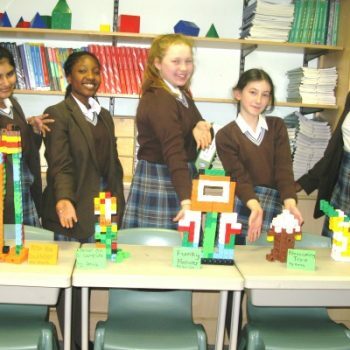 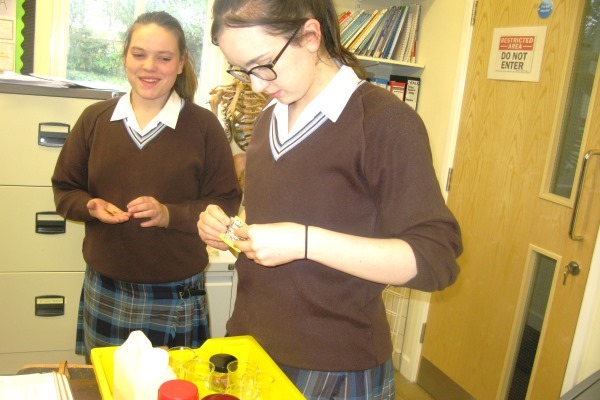 As part of this topic they set up and investigated their own chemical cells. 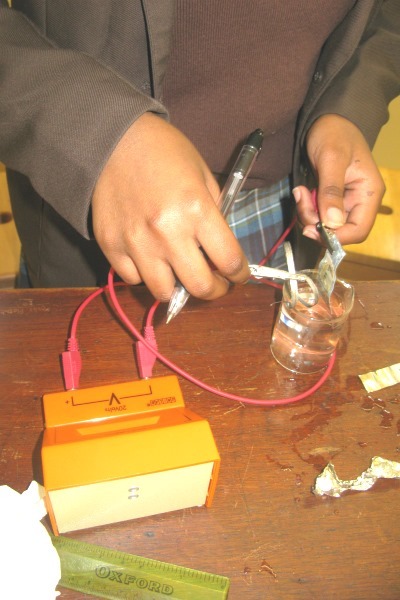 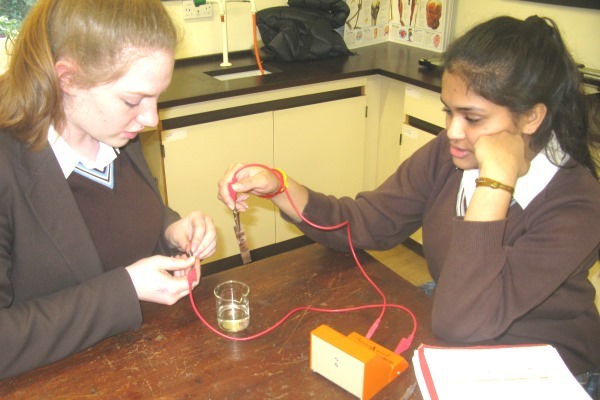 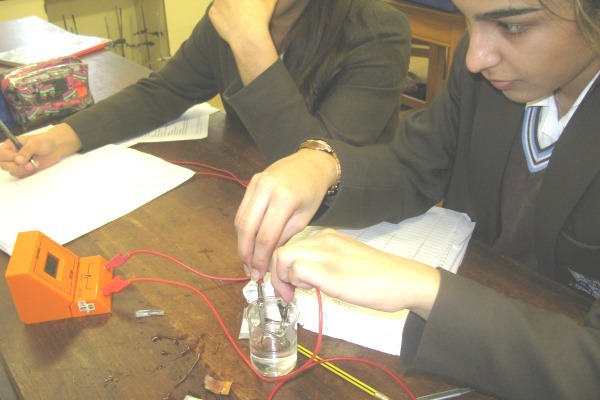 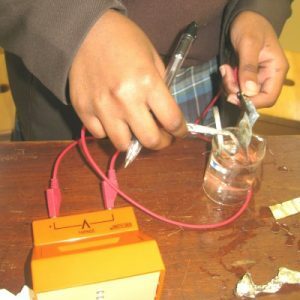 They set up their apparatus and used it to investigate the voltage produced by different metals. 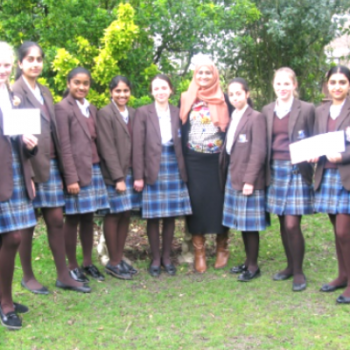 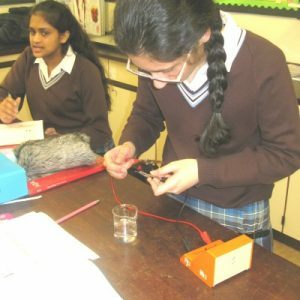 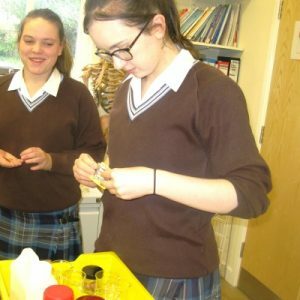 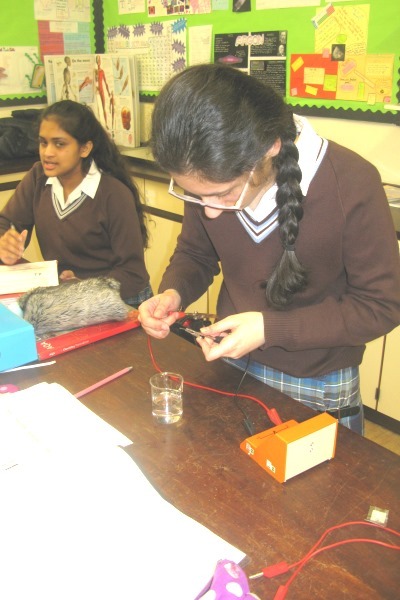 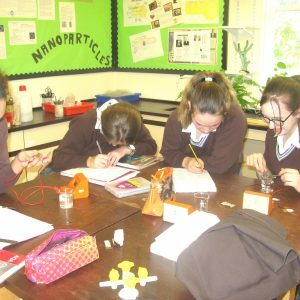 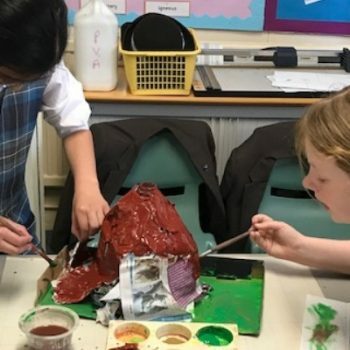 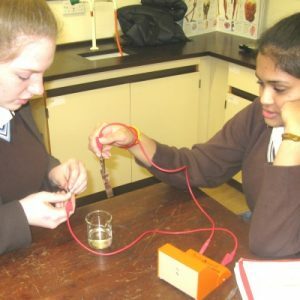 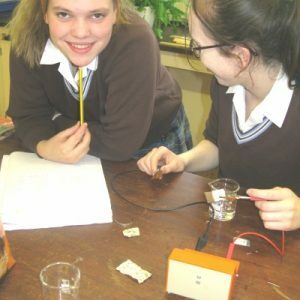 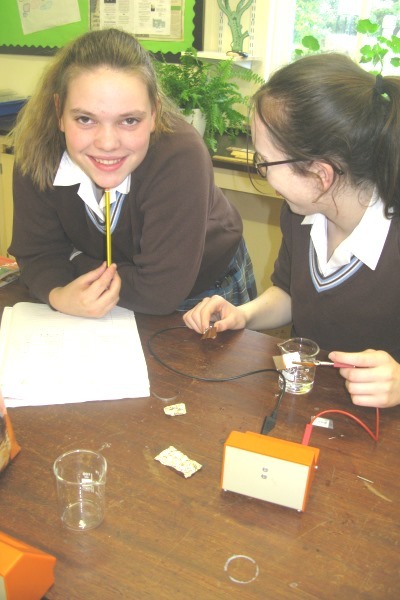 They were interested to discover that you can make a voltage with nothing more than salt solution and some different types of metals to be used as electrodes.